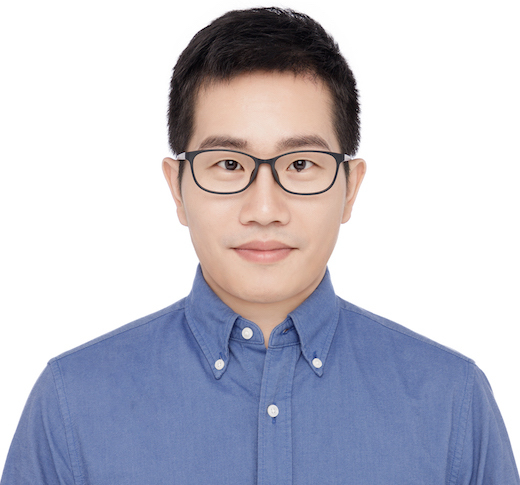 I am currently a research associate professor in School of Data and Computer Science, Sun Yat-sen University. I received my PhD degree in computer science from the University of Hong Kong. My supervisor is Prof. Yizhou Yu. Before that, I received the B. S. degree in Computer Science and Technology and M. S. degree in Computer Software and Theory from Sun Yat-sen University in 2009 and 2012 respectively. Two papers are accepted by CVPR 2019. One paper is accepted by IEEE Transactions on Multimedia. Three papers are accepted by AAAI 2019. One paper is accepted by IEEE Transactions on Image Processing. One paper is accepted by IEEE Transactions on Cybernetics. Image Understanding, including saliency detection, multi-label image classification, visual captioning, visual question answering. Image Processing, including image super-resolution, color sketch generation, image inpainting. Other Applications, including visual tracking, person re-identification and crowd counting. Classic Machine Learning Branches, including SVM, Random forest, Boosting, etc. I serve as an area chair of VISAPP2019. I serve as a program committee member of CVPR2019, ICCV2019, IJCAI2019, AAAI2019, CVPR2018, IJCAI2018, CVM2017 and ACCV2016. 2012-2016 Hong Kong PhD Fellowship. 2010-2011 Scholarships for Outstanding Graduate Students, Sun Yat-Sen University. 2008-2009 Outstanding Graduation Student of SunYat-Sen University. 2008-2009 Outstanding Graduation Thesis of SunYat-Sen University.